Gathering together musicians from Iran, India, China, and other countries along the historic Silk Road trade route Ma and musicologist Theodore Levin have woven a new tapestry of sounds from many different threads, some old and some new. Susan Graham is marvelous in French music, and this program of 20th-century French operetta arias is tailor-made to her gifts. The always innovative and adventurous Kronos Quartet once again moves beyond the conventional boundaries of artistic genres with NUEVO, an ambitious tribute to the richly diverse musical culture of Mexico. 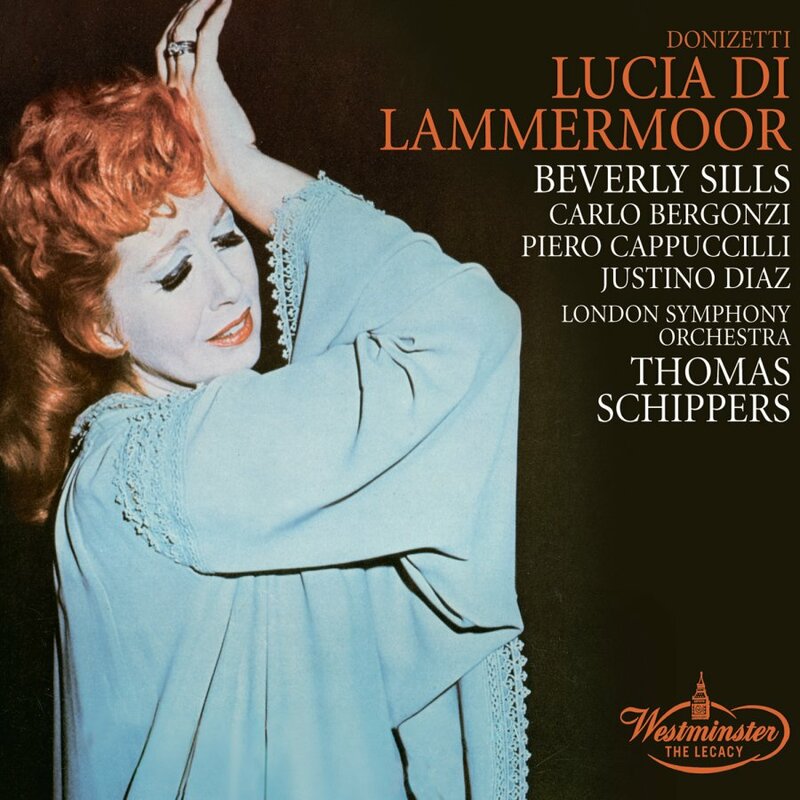 The disc was recorded in 1970, when the soprano was at the peak of her career, and she reaches into the stratospheric passages with apparent ease. Most impressive, though, is her supple phrasing and vivid response to the text.